Moooh!! is a Guangzhou-based online fashion store, but they are nothing like their competitors who sell only the cheapest products. Moooh!! 's founder, Carlo Trotta, aims to change the industry by setting new quality standards and adding an Italian style to business in China - the company's slogan "Fashion with an Italian taste" reflect just that. Moooh!! offers high-quality products, 12-24 hours processing time on all orders, free first class delivery and 24/7 customer service to all purchasers. Being based in Guangzhou's business and fashion city center, Moooh!! is located amongst other fashion powerhouses such as Chanel, Louis Vuitton, Prada, Miu Miu, Hermes, Burberry, Armani and many more. 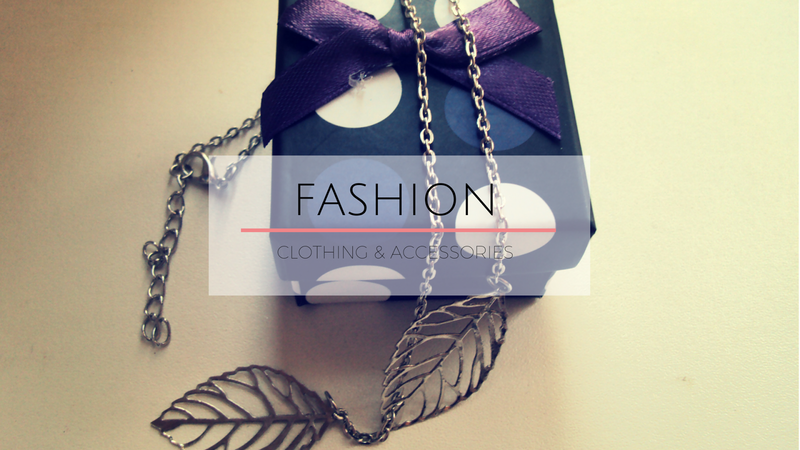 With direct access to the fashion clothing and accessories markets, Mooh!! 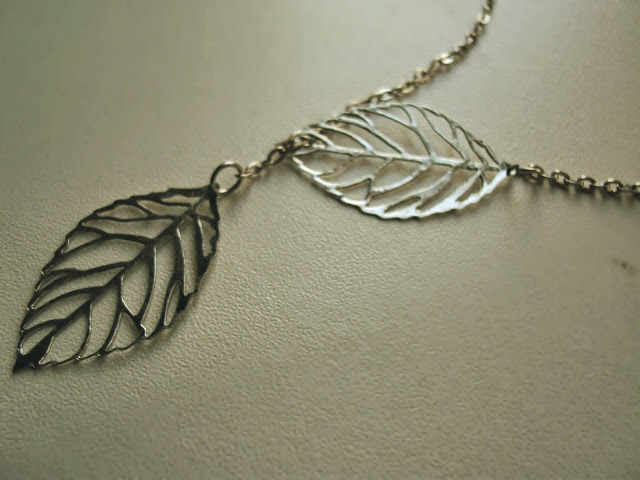 has fast access to new designs and can keep their quality high and their inventory relevant. Carlo Trotta uses his acutely refined Italian eye to ensure that you only receive the newest, highest quality fashion. After getting to know Moooh!! as a brand and getting in touch with a few members of the team (including Mr. Trotta hiself!) 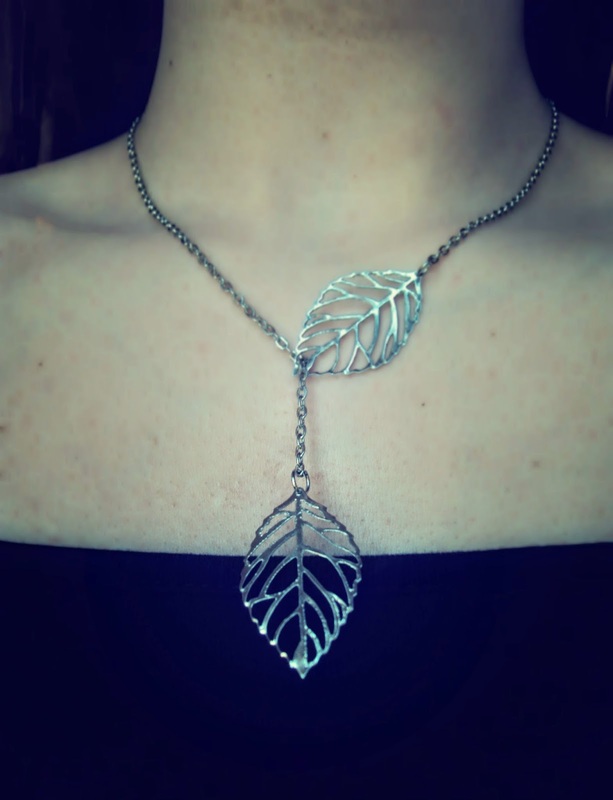 I was delighted to receive this Leaves Necklace(*) in silver. This was one of my favorite affordable pieces on Moooh!! 's website and I love it even more in person! 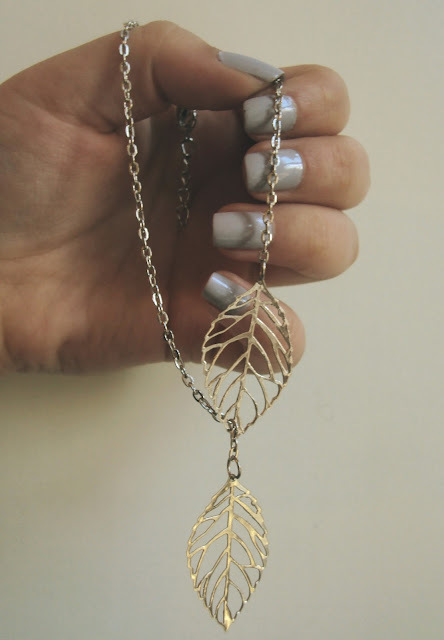 The necklace looks super delicate and adds a feminine touch to any outfit, but due to the way it is constructed, it is also edgy and modern at the same time. The necklace can be adjusted at the back and by pulling one leaf through the other at the front, allowing you to pair it with any outfit in your wardrobe. With customer service driving the business, Mooh!! has created a great rewards programme for all their new members. Sign up at Moooh!! now and receive a $15 gift card to use on your first purchase! (Just follow the link). Be part of a community of fashion-savvy people who will settle for nothing less than the highest quality products and best customer service at the most affordable price. Want to get to know more about their amazing products? Head over to Moooh!! and start exploring.